The first annual North City Water District Design-A-Bag Contest was a huge success! 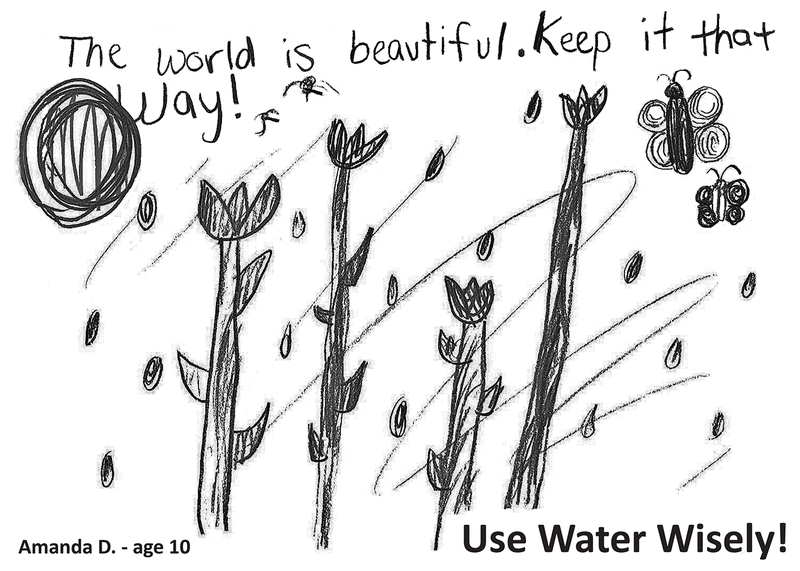 Kids age 12 and under submitted 18 fabulous entries from all around the District, each one creatively illustrating the many ways that we can all use water more wisely. 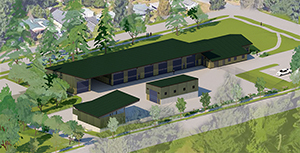 On November 6, the Board of Commissioners reviewed the entries and selected a grand prize winner and four runners up. It wasn’t easy… the Board was very impressed with all of the entries and had a difficult time reaching a final decision. Amanda D., age 10. Her design, pictured just below, will be featured on next year’s reusable canvas bags! All five winners will receive a North City Water District Water “Conservation Hero” T-Shirt. Tremendous thanks go to every one of these 18 artistic kids who put time, research, and thought into creating their entries. You are the future of water conservation, and we couldn’t be more proud!